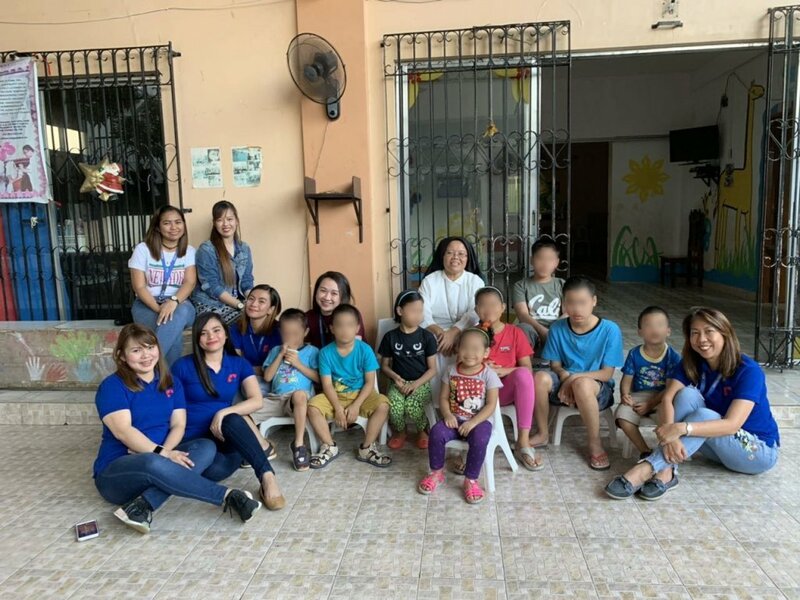 Last January 11, StarOcean Manning employees headed to Little Mary’s Home in Merville, Parañaque and gave Christmas presents and grooming kits to abandoned or neglected children. This non-stock, non-profit foundation is currently being taken cared of by the Apostles of the Holy Rosary Sisters. What made the gift-giving more special is the fact that the goodies distributed were donated by children of StarOcean employees. The folks at StarOcean were more than happy to go out of the office and spend a few hours with their very own “StarOcean KIDS.” The staff taught the children the importance of generosity and encouraged them to enjoy the gift of giving. “I felt good about myself,” Front Office Coordinator Heike Hernandez said, “For me it was a great experience being with the lovely kids." Towards the end of the activity, the children were further treated with delicious snacks. 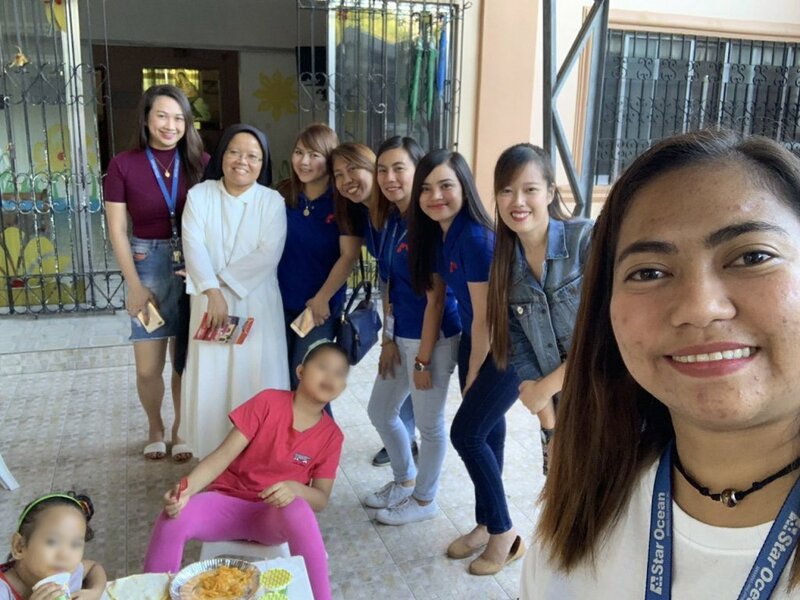 In return for the gifts they received, the StarOcean KIDS of Little Mary’s Home gave the office staff an endearing dance number as a gesture of thanks for their post-Christmas party. as well as professional development to competent seafarers of all ranks in the Philippines.